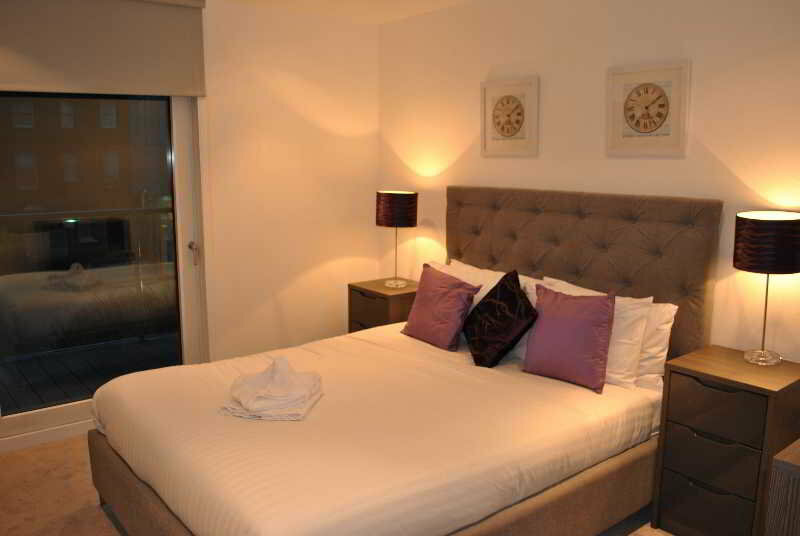 Set overlooking a quiet courtyard in the heart of London, these stylish serviced apartments make an ideal base for leisure and business travellers and are ideal for families with children or for couples who want a romantic break. 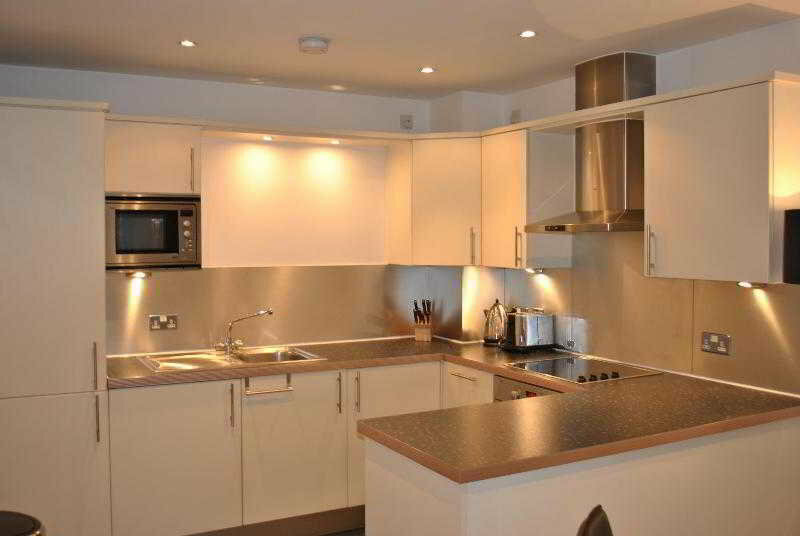 Guests can enjoy the flexibility of preparing their own meals in the apartments' fully equipped kitchens, or can take advantage of London's many options for eating out. 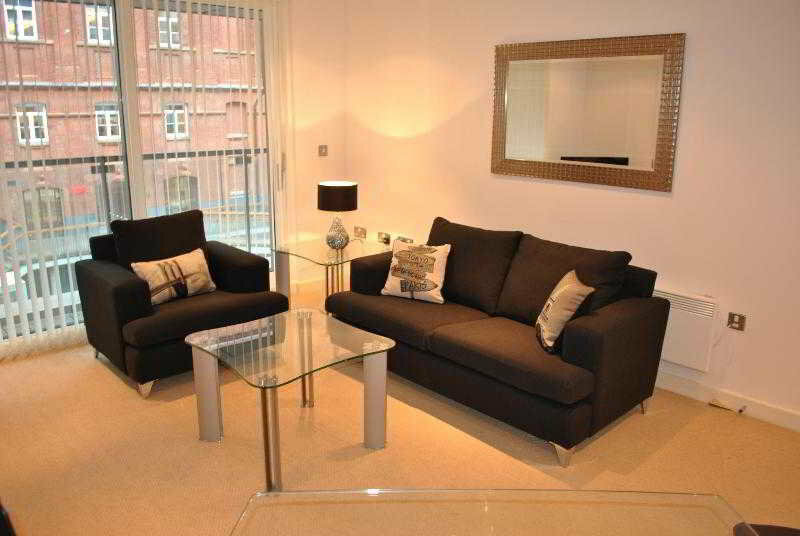 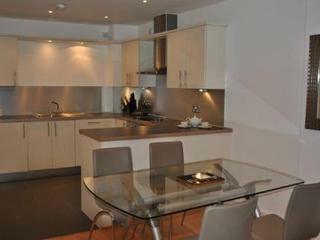 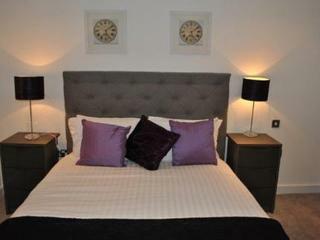 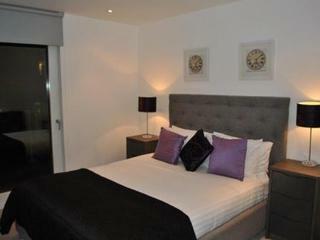 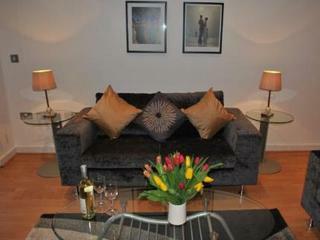 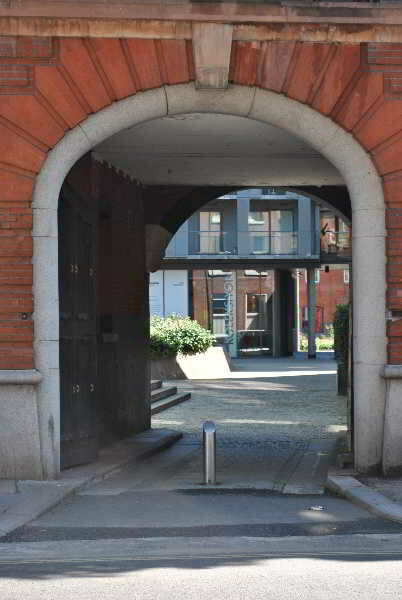 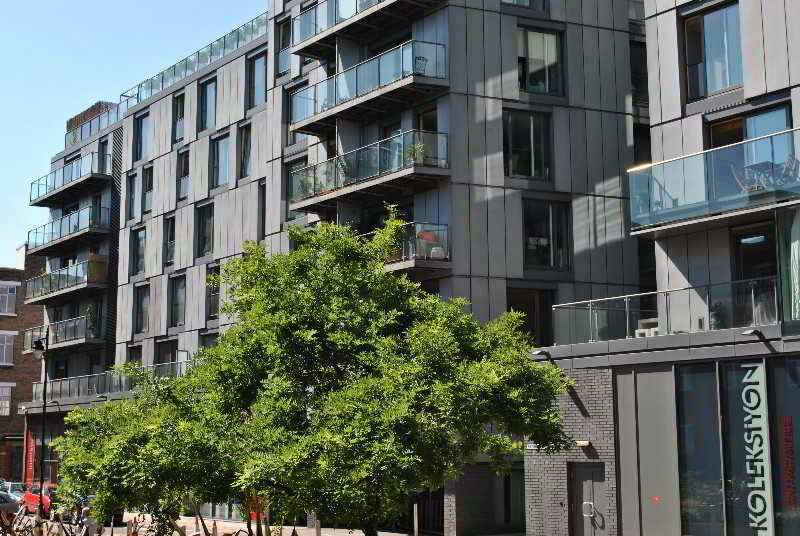 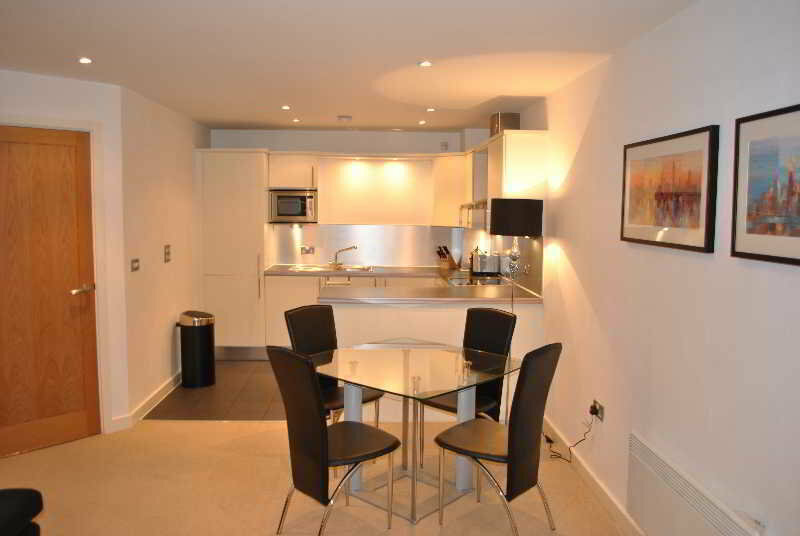 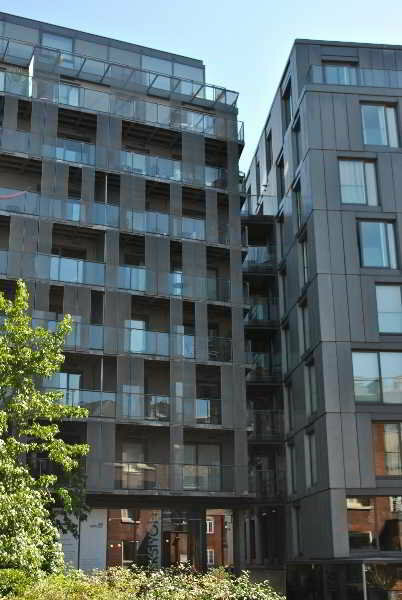 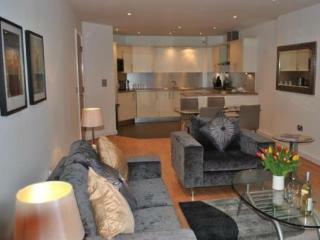 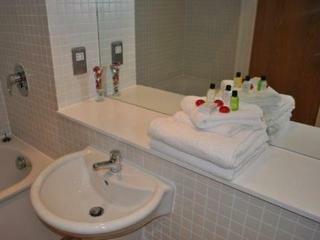 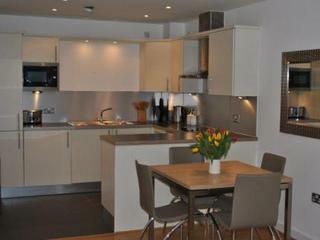 The accommodation is conveniently located less than ten minutes' walk from Angel, Barbican and Farringdon tube stations. 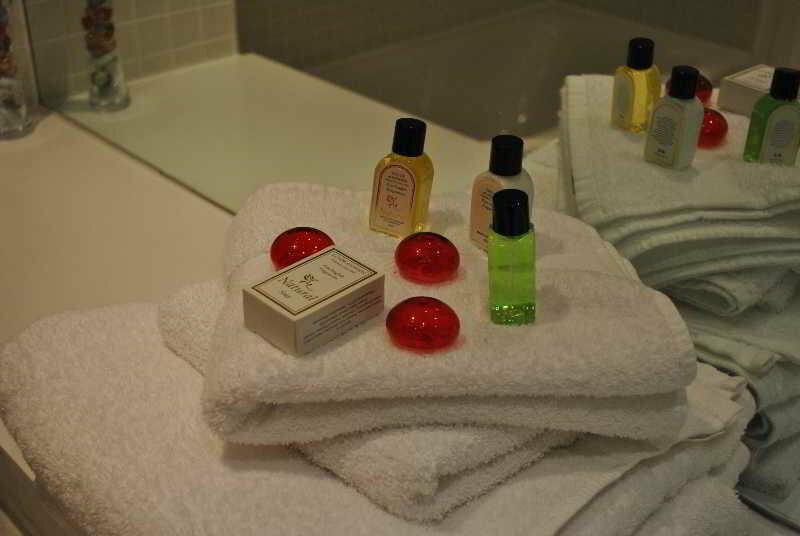 Tourist attractions within walking distance include Saint Paul's Cathedral, the museum of London, Tate Modern gallery and the Southbank. 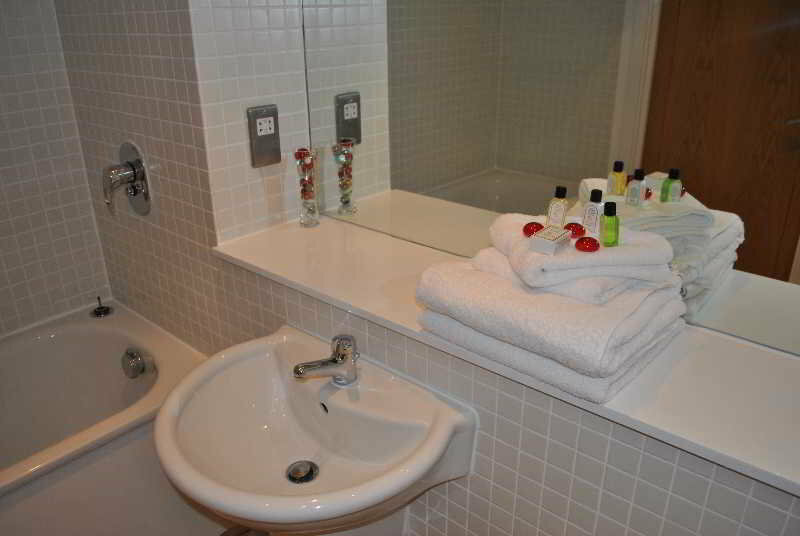 The comfortable apartments feature a bath and shower, kitchen with washer and dryer, weekly maid and linen service, lift access and wireless internet. 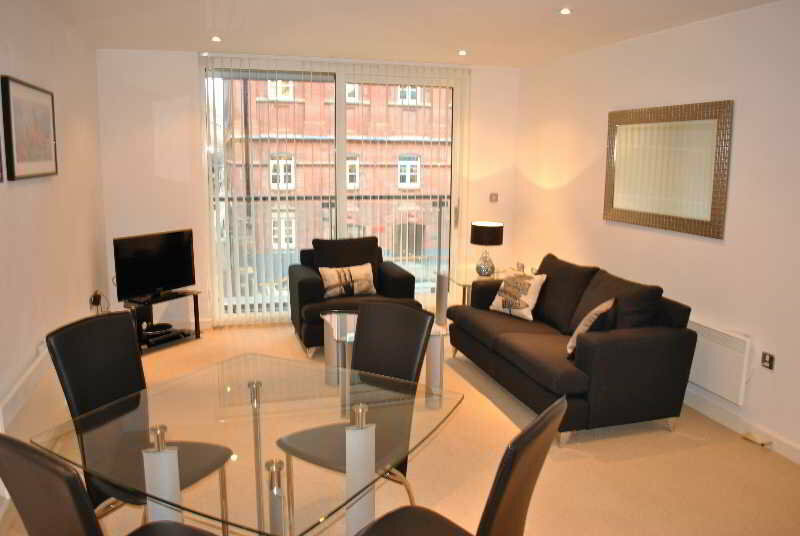 Nearby amenities include restaurants, grocery shops and a fitness centre.